When handling e-discovery cases, we have to be careful, or we'll end up like the dog that caught the car – completely unable to handle what we receive. A large document production from an adversary can be expensive and difficult to review, so it’s important to know the kinds of productions you can handle and what each will cost. The standard model for the e-discovery process involves nine phases – from identification of electronically stored information (“ESI”), all the way to its presentation at trial. Let's focus on ESI that you receive from your adversary — the processing, review, analysis, and presentation phases of e-discovery. These steps are usually conducted with the help of e-discovery review software, though many lawyers opt to use other kinds of software, or even manual techniques instead. In this three part series, I’ll cover the different types of e-discovery technology and software features that you may need when receiving document productions. Today, our focus is on understanding the limits of consumer-grade software for use in e-discovery. To illustrate how e-discovery review software comes into play, let’s consider a few possible document production scenarios, and what your options are in each of them. First, let's consider what you can do with three different types of ESI production without using any specialized e-discovery software. In this scenario, your adversary produces exclusively PDF-format documents. Some of the documents appear to have searchable text and some do not. Some of the documents appear to be the result of scanning paper documents, while others seem to have been PDF files originally, and others appear to have been converted to PDF from other file types, such as emails, Microsoft Word documents, and PowerPoint presentations. You could be in okay shape with a PDF production, assuming that you own a copy of Adobe Acrobat and the production is not too big. With Acrobat, you can run text recognition on each of the files, and you can then search within individual files using Acrobat, or search the entire set using the search features included in Windows or OSX (Mac). Still, due to the limited powers of your operating system’s built-in search features, you won’t have a high degree of confidence that you’ve turned over every stone unless you actually open and read every document, which could be impossible if there are many documents. Say you receive documents from your adversary as a large set of TIFF image files with a corresponding “load” file. In this scenario, you’ll have a very difficult time conducting any review at all. 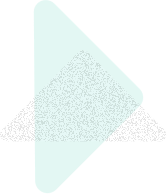 The heart of a TIFF production consists of a separate TIFF file – a plain image with no text or useful metadata – for every page of every document included in the production. If the original data comprised 10,000 files with an average of 50 pages each, the TIFF production will include 500,000 separate image files. If you are able to open the “load” file included in the production, you could create PDF files by grouping the TIFF images (with a set for each source document as shown in the load file), but this process would be both error-prone and extremely time consuming. 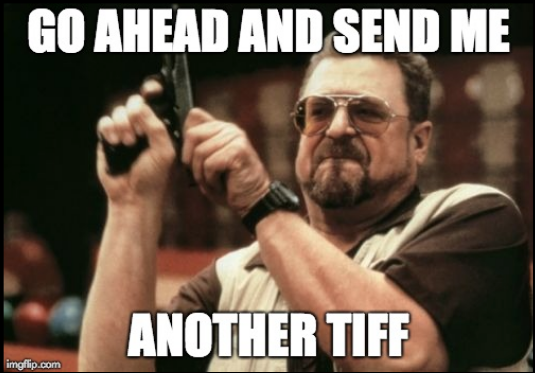 With a TIFF production, you almost always need specialized software to review the documents. Due to their unwieldiness and potential cost, I recommend taking steps to ensure you do not receive a TIFF production if you don’t have the right tools to deal with them properly. In fact, at CaseFleet, we believe that TIFFs should be banned as a method of exchanging information in discovery. In this scenario, you receive mixed computer files from your adversary, including PDFs, PowerPoints, Word files, Excel sheets, CSV files, .eml files, .msg files, and a variety of media file formats (images and videos). The set may also contain .pst files, .sqlite files, .mbox files, and .mdb files. Unless you will only be dealing with small PDF document productions in e-discovery, you’re going to need something better than consumer-grade tools to do so. Engaging e-discovery in a meaningful way – that is, seeking and demanding relevant electronic documents and data – requires professional tools in almost every case. 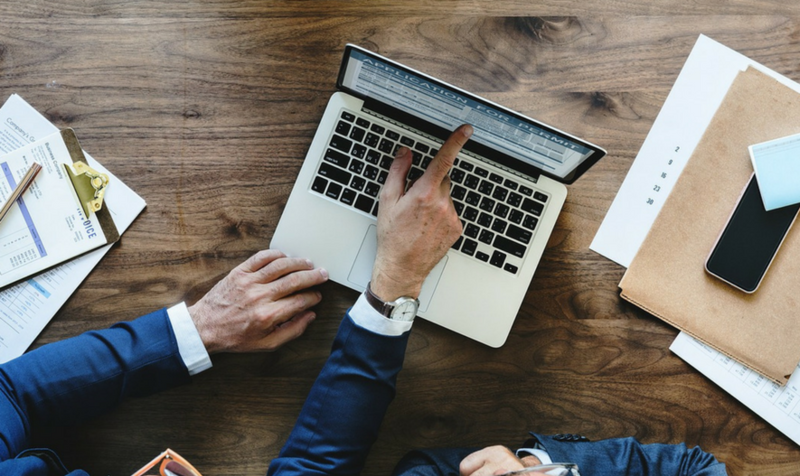 The best way to obtain the a good solution for your case or your firm is to be as educated as possible about the technology, to negotiate pricing, and to compare multiple options. In the following posts, we'll explore the different features to consider when evaluating e-discovery review software and compare the pros and cons of desktop versus cloud-based versions. Leave us a comment below if you have any questions in the meantime.